EDSON, Alta. - RCMP in Alberta say they're investigating an arson at a mosque in a community west of Edmonton. 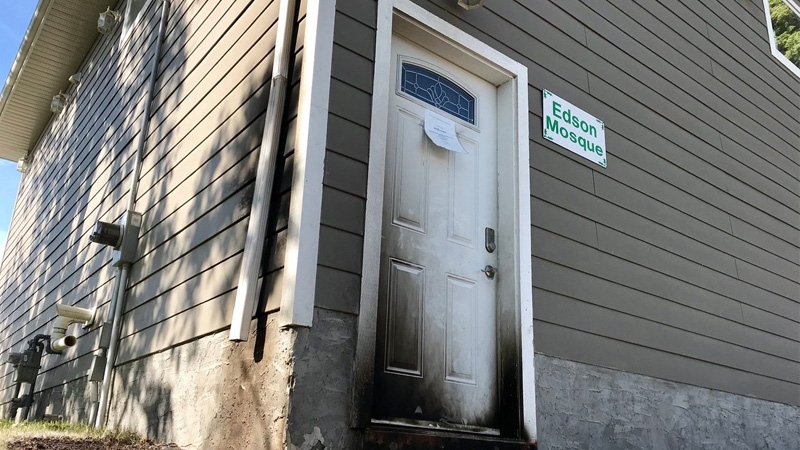 A fire broke out at Edson Mosque on Saturday, June 16, 2018, and RCMP are treating it as arson.